The Kalispell tango community is a small and growing group of folks with a passion for Argentine Tango. Come join us to learn more about this playful, fun and exciting, improvisational dance. 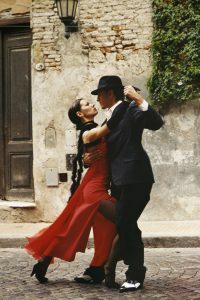 Tango is sensual, romantic, elegant- a dance of communication and connection. 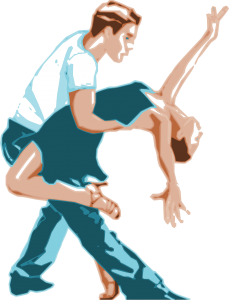 We offer classes, informal weekly practice times, and monthly dances. No partner or dance experience necessary. Classes are taught by local volunteers and guest instructors. Classes are usually taught in a six-week series with material and important concepts that builds as the class proceeds. A dance partner is not required as partners will rotate during class. A practice session in Argentine Tango is known as a “Practica”. These regularly scheduled sessions are a great way to practice the skills that have been taught in the classes. A guided Practica will have an instructor present to assist in the learning. Social Dance in Argentine Tango is called “Milonga”. Each of our monthly dances offers a beginner introductory lesson. 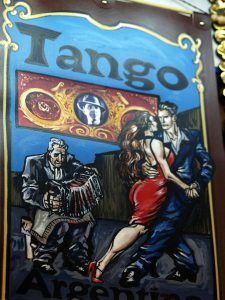 These events are a great opportunity to try out tango, and then stay on and dance at the Milonga.